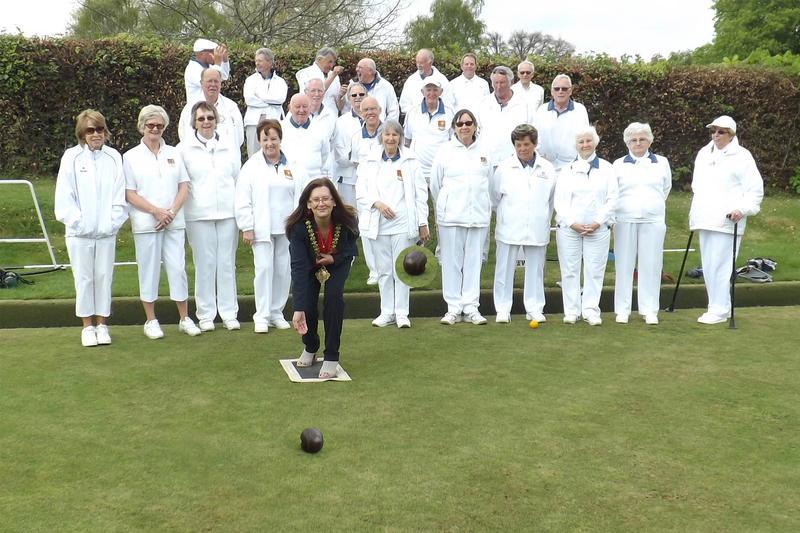 Tenterden Bowls Club opened its 2017 bowling season with the mayor of Tenterden, Councillor Pamela Smith bowling the first bowl. 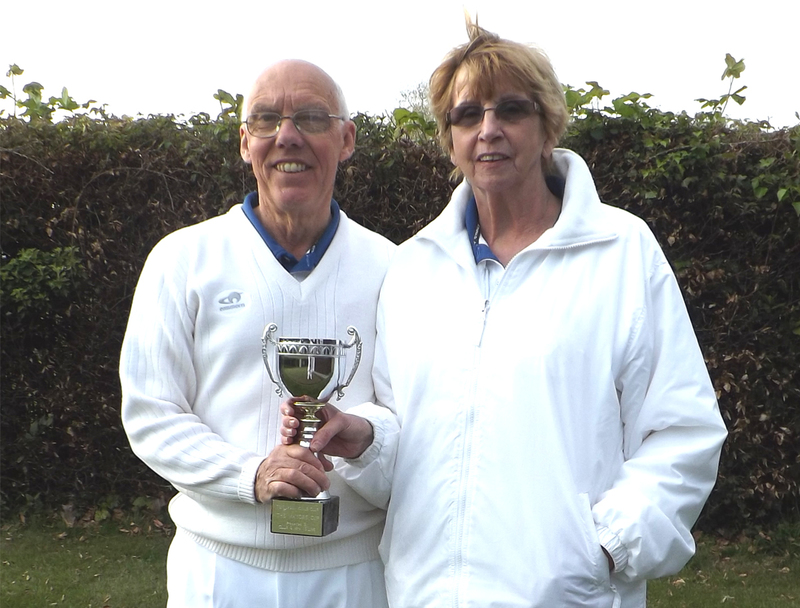 After which, twenty three members of the club then competed for the Mayor's Cup, which finished in a tie, the cup being shared between Linda Harper and the club captain Ray Walker. On Friday 28th April 2017, Tenterden Bowls Club will have a table outside the Town Hall advertising the Club's Open Day to the public, which will be held on the Bank Holiday Monday, 1st May. Members of the public will be invited to visit the club from 12 noon to 5pm, to try the game of bowls. Coaching will be available with the club coach and members of the club.